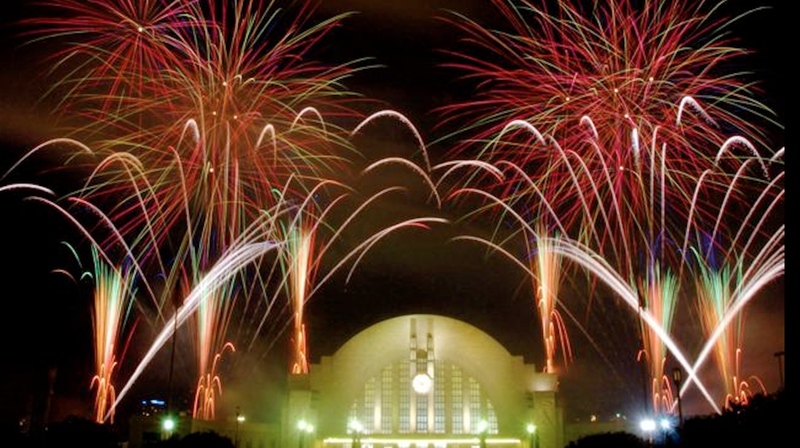 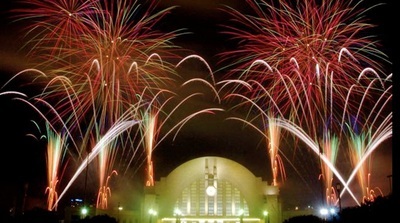 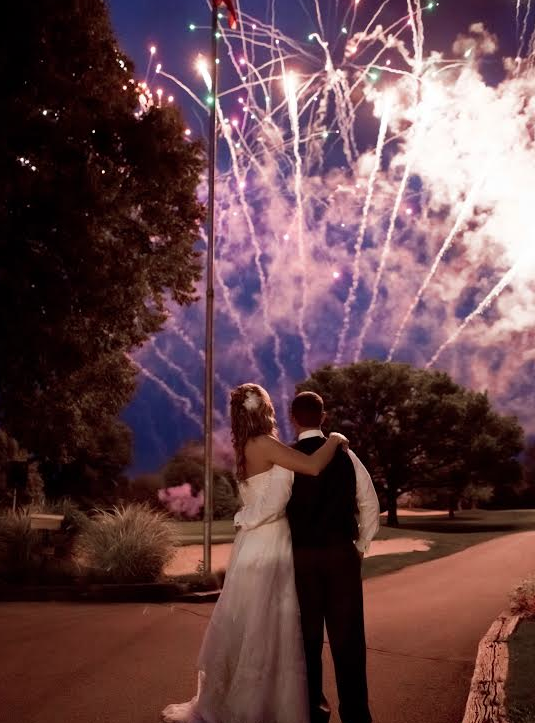 Arthur Rozzi Pyrotechnics, based in Cincinnati, Ohio, provides the most exciting, custom designed fireworks displays available in the tri-state region of Ohio, Indiana and Kentucky and produces the best entertainment value for delighting your audience. 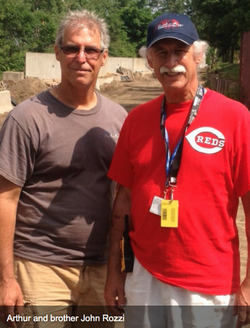 People love a Fireworks Show…Arthur Rozzi and his brother John Rozzi put on the most creative fireworks displays / fireworks shows that your entire audience will thoroughly enjoy. 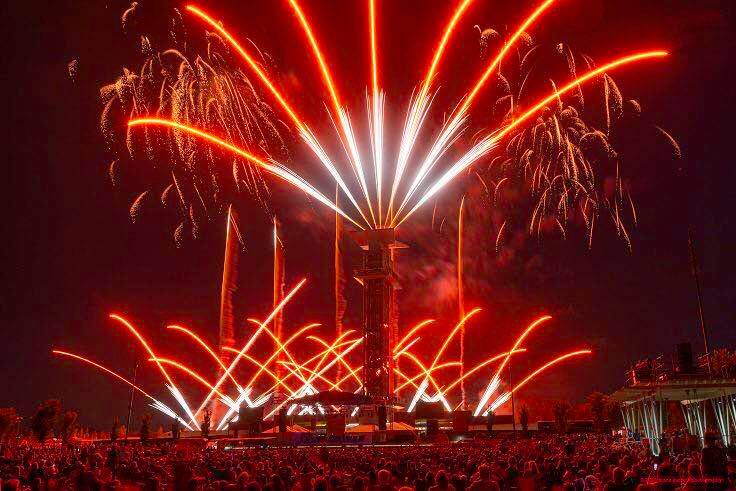 Your fireworks show will be produced by experienced pyrotechnic experts, respected by their peers for producing the best in creative design and choreographed firework displays. 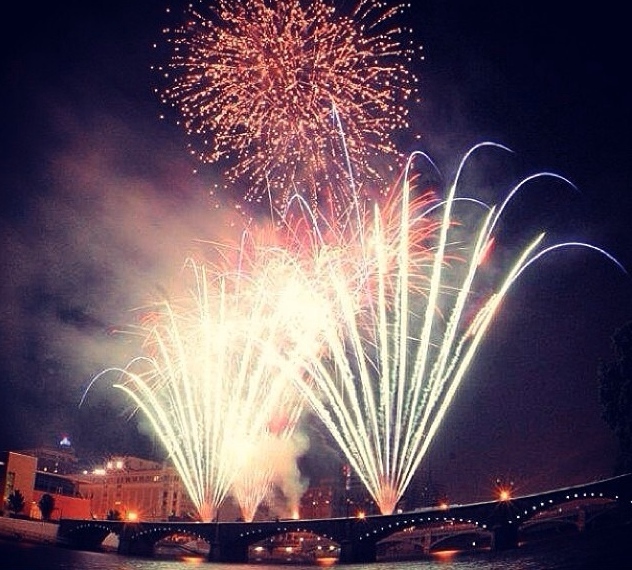 When planning an event, you want the best available, whether it’s a new event that you are budgeting for, or you are looking for a new creative approach for an existing firework show, ​contact Arthur Rozzi or John Rozzi direct to receive a quote and to book your fireworks display. 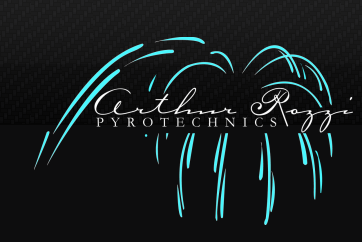 You can trust Arthur Rozzi Pyrotechnics to understand what you need and how together we can meet and exceed your expectations of a memorable, entertaining and successful event and a truly unforgettable fireworks and pyrotechnic display!